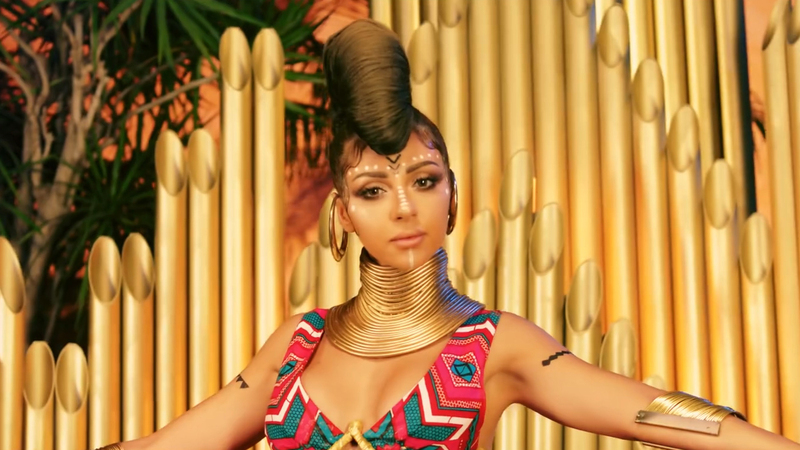 Check out this week’s TOP 20 ARABIC SONGS featuring new entries by Ragheb Alama, Shams, Daffy & Flipperachi, Lola Jaffan, Hadi Aswad, Hussein El Deek, Esraa Alasel, Lbenj, Myriam Fares and Amal Maher. 19. Shams – Ebn Al…?